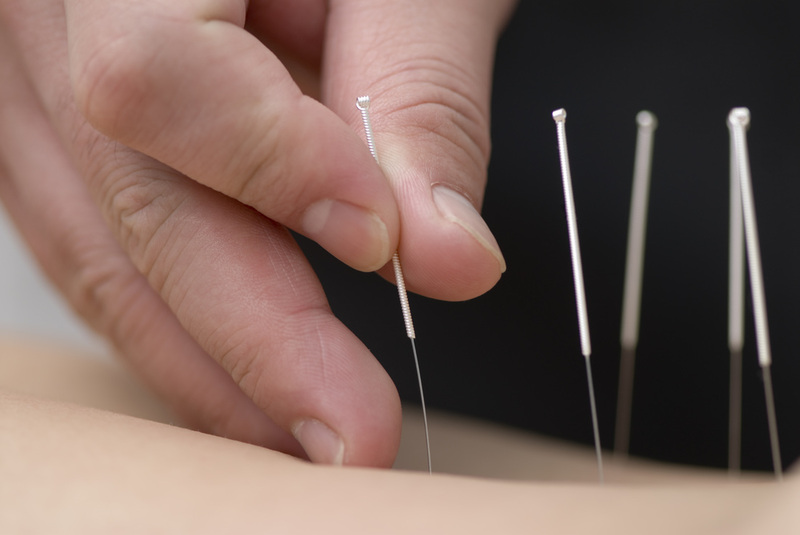 Treatments can be covered under your extended Health Benefits for Registered Acupuncturist. Veterans Affairs of Canada and Foreign Veterans Affair approved practitioner. Traditional Chinese Medical (TCM) Acupuncture is a natural balancing health care system that addresses physical pain, mental, and emotional stress, discomforts and illnesses. Tuina Massage is one the main branches of Chinese Medicine. Archaeological studies have dated it back to around the 2700 BC, making it the forefather of all forms of massage and body work that exists today. Cupping is a technique that applies small cups on the skin as a suction device that pulls the muscles upwards. Particularly relaxing and relieving, cupping is one of the best deep tissue massages available. Moxabustion is the burning of mugwort, artemesia vulgaris, to facilitate healing as it gives off radiant heat that penetrates the body very well and relieves pain. Sports acupuncture is used in the treatment of injuries and musculoskeletal and is often effective for relieving muscle pain and spasm and improving circulation to tense or injured tissues. Feel better and recover faster. 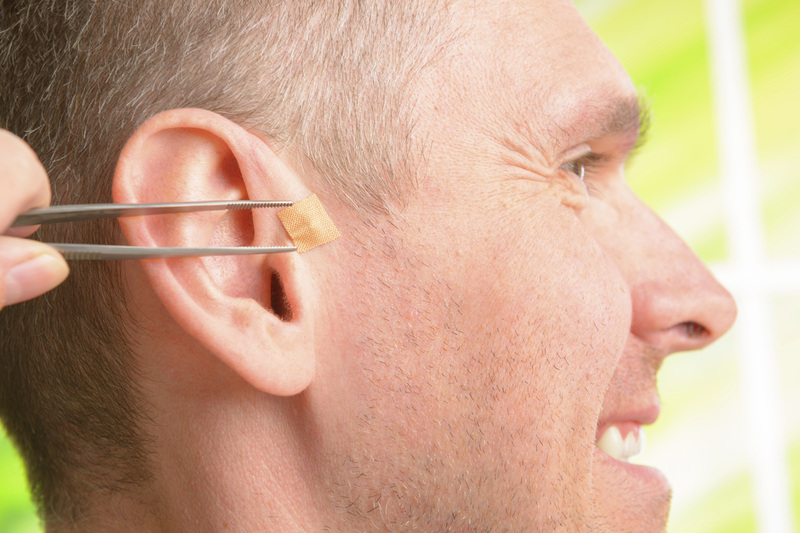 Auricular ear seeds are when ear acupuncture points are stimulated with a seed from the Vaccaria plant. Seeds are left in place for a few days to a few weeks for continuous benefit. It's a treatment To Go and is for all kinds of pain. Food as medicine is sometimes a simple change in our diet can make all the difference and tip the balance of health in your favor and ease many conditions of pain. Guasha is commonly used to treat pain; it is also used for asthma, bronchitis, colds, flu, fever, heatstroke, fibromyalgia, strains, sprains, muscle spasms and inflammation. PMS, Fertility, Pregnancy care: IVF, IUI , birth prep, labour induction, and pregnancy related issues such as anxiety, morning sickness etc. I will accommodate time sensitive needs. !Knowledge is power! Melanie offers jammed pack informative workshops about you and topics that will leave you in better control of your own well being. To book a French or English workshop click on any Book Appointment button to our online booking system! Mélanie is a Life Coach and Speaker; she is also the product of what she teaches. She loves her life that she shares with her husband and two teenage children. She loves to volunteer, travel and spend time in nature and meditating. Mélanie has studied personal development for the last 20 years. She accompanies individuals in creating a better life for themselves, helps them build their dreams, accelerate their results, and build the life they have been longing for. Mélanie is dedicated to working with individuals that want to reach their goals. Her study of human behavior and the witnessing of what one can accomplish began with her degree in Sociology. She went on to work as an Addictions Counselor and par took in a rigorous training in transformation and life mastery.